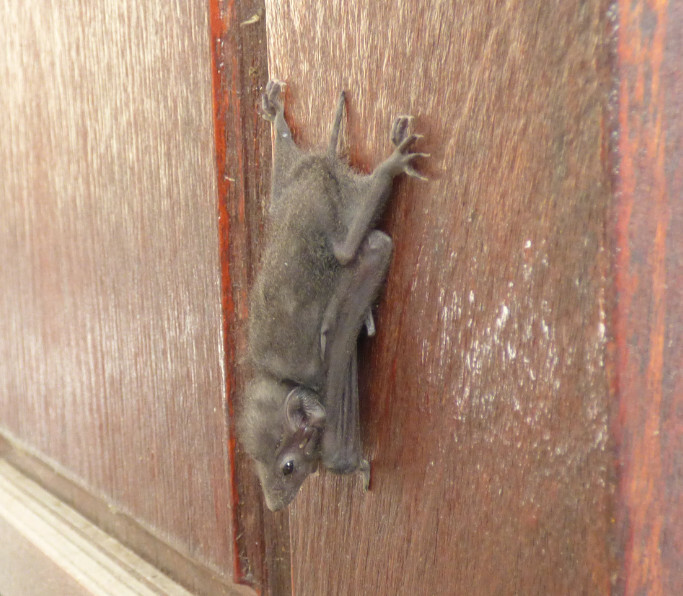 Yesterday we had a couple of unexpected visitors – a pair of bats. They looked quite big. 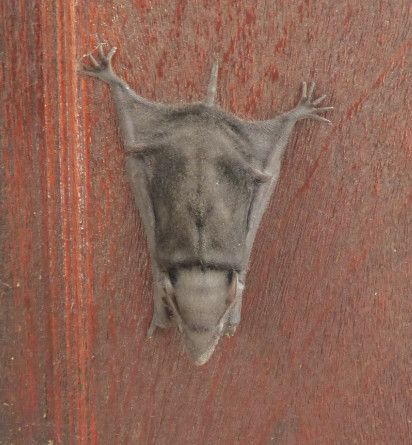 I don’t know what kind of bat they are. Last year we had a single, smaller visitor. 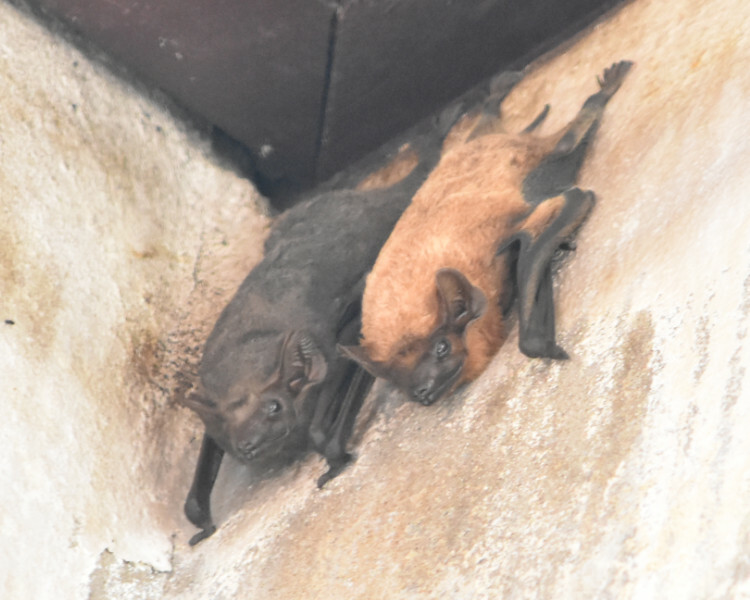 This entry was posted in Animals, insects and birds, Home and tagged ค้างคาว, นครราชสีมา, พิมาย, bats, Nakhon Ratchasima, Phimai, Thailand.